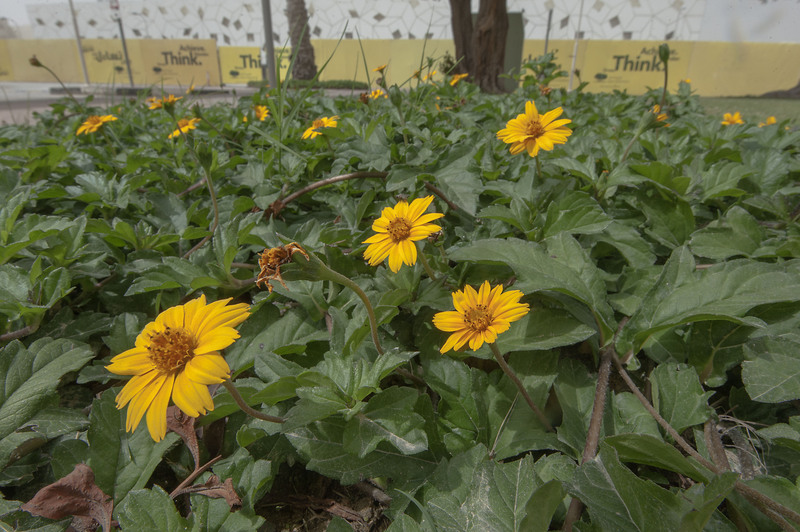 Sphagneticola trilobata, commonly known as the Singapore Daisy, Creeping-oxeye, Trailing Daisy, and Wedelia. 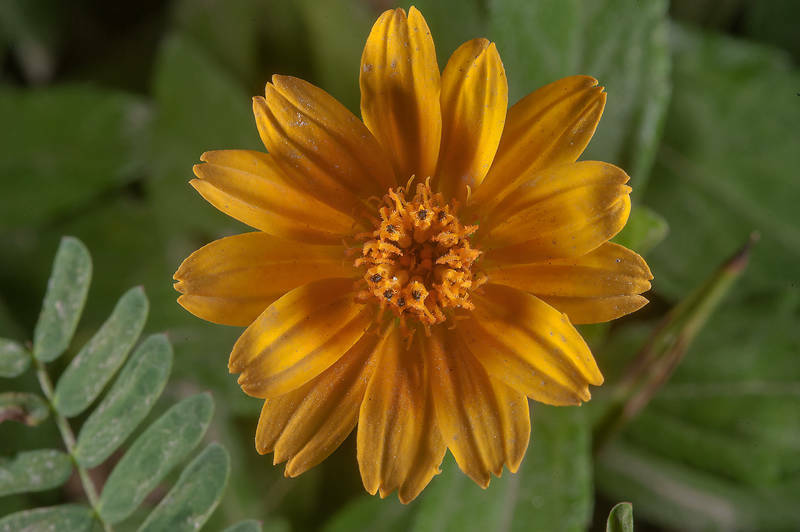 is a plant in the Heliantheae tribe of the Asteraceae (sunflower) family. It is native to Mexico, Central America, and the Caribbean, but now grows throughout the Neotropics. 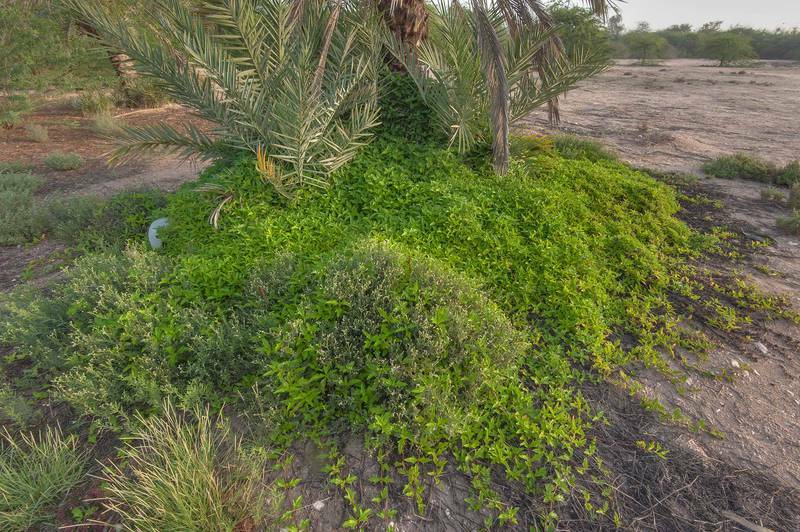 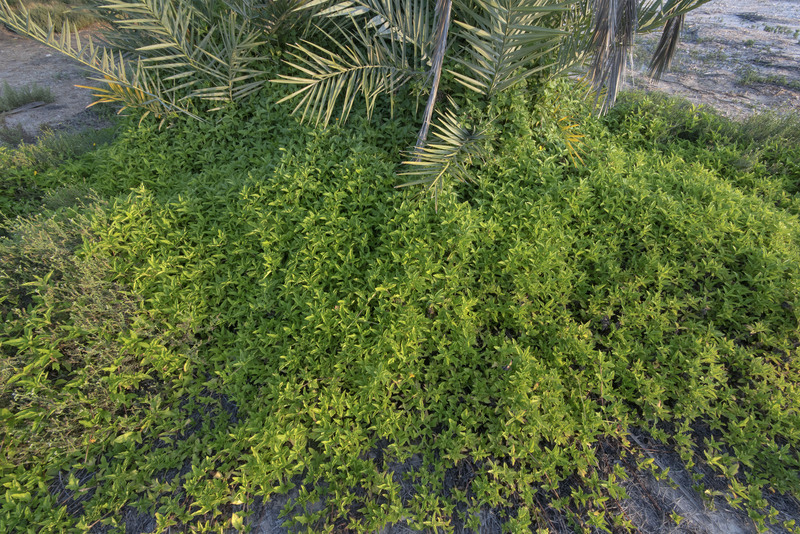 It is widely cultivated as an ornamental groundcover.